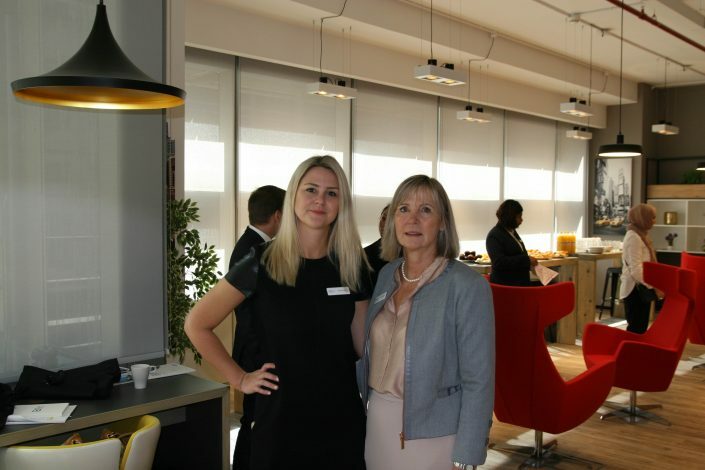 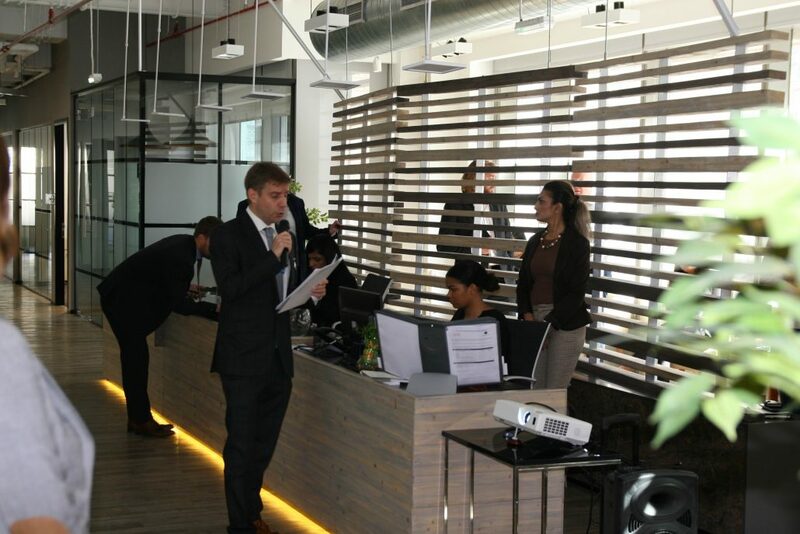 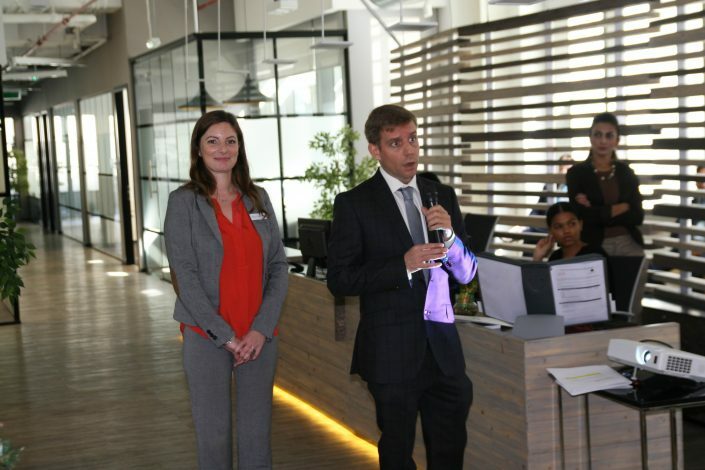 We’ve had a great time announced v implemented changes to UAE business licensing & visas at Regus DWTC, Dubai. 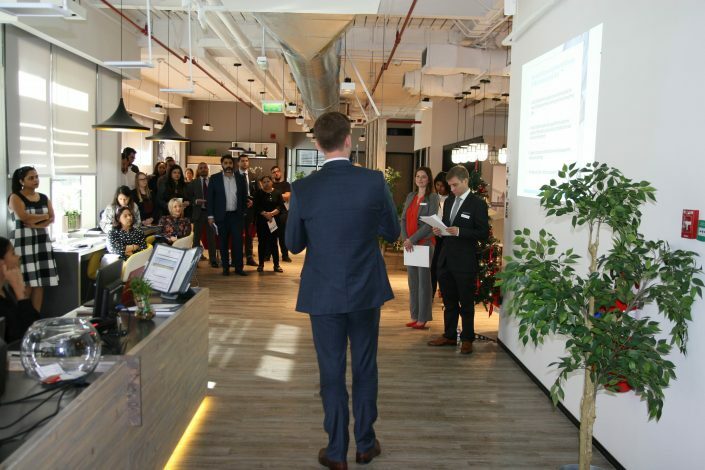 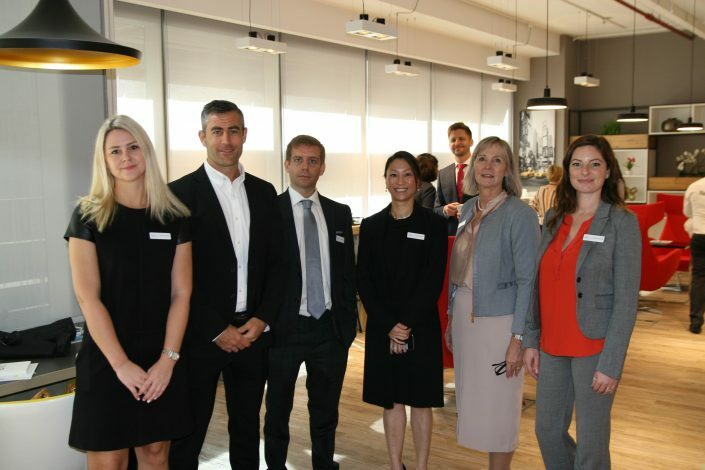 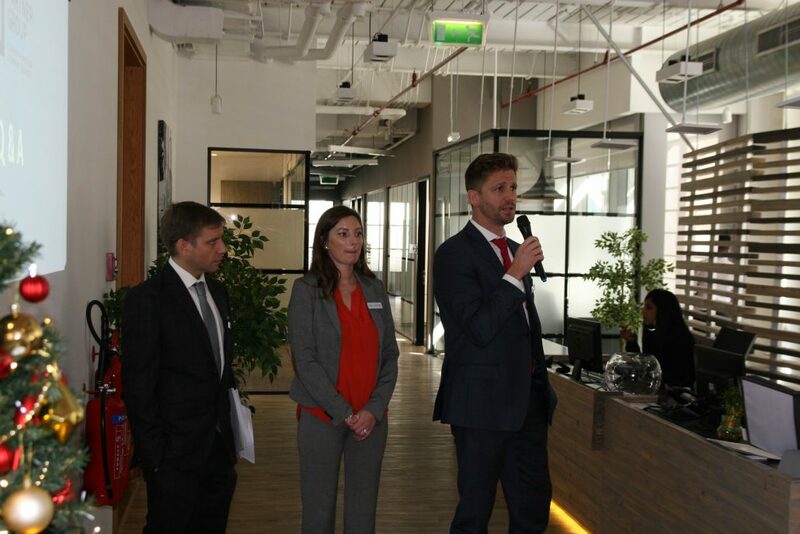 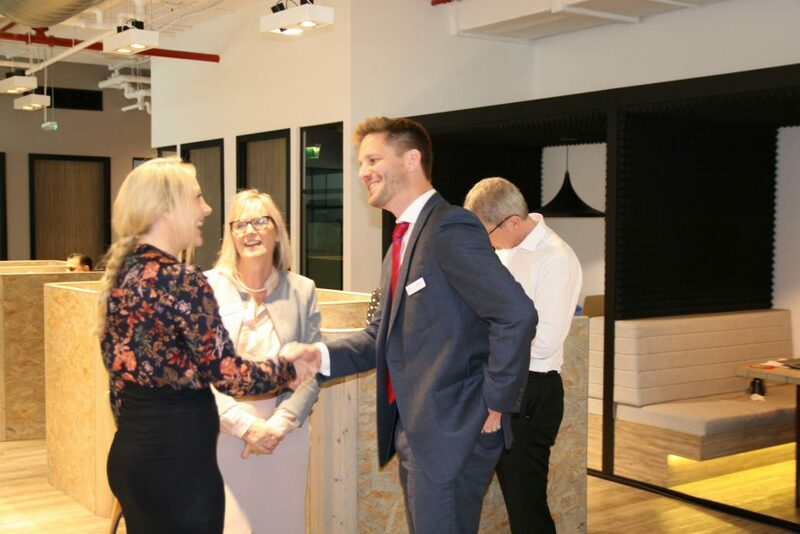 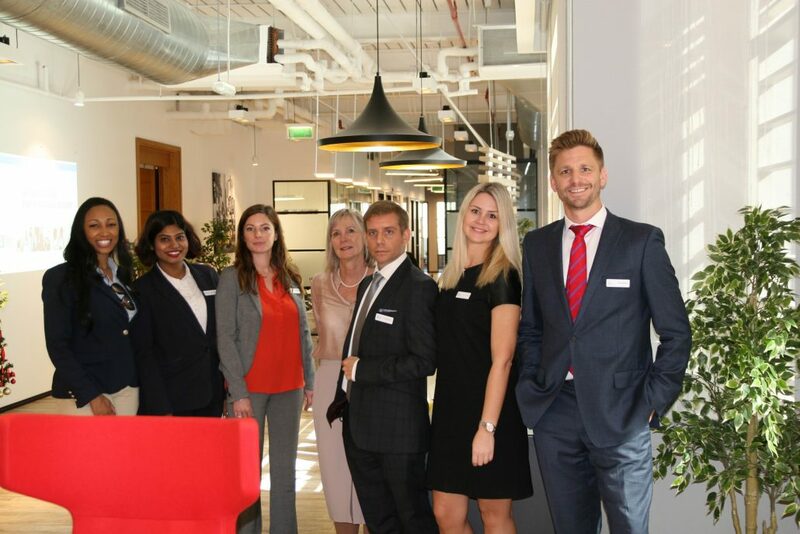 The seminar was conducted by PRO Partner Group team, James Swallow – Commercial Director, Libbie Burtinshaw – Operations Manager UAE and Greg Hastings – Corporate Structuring Manager. Thank you to everyone who joined us for the event. 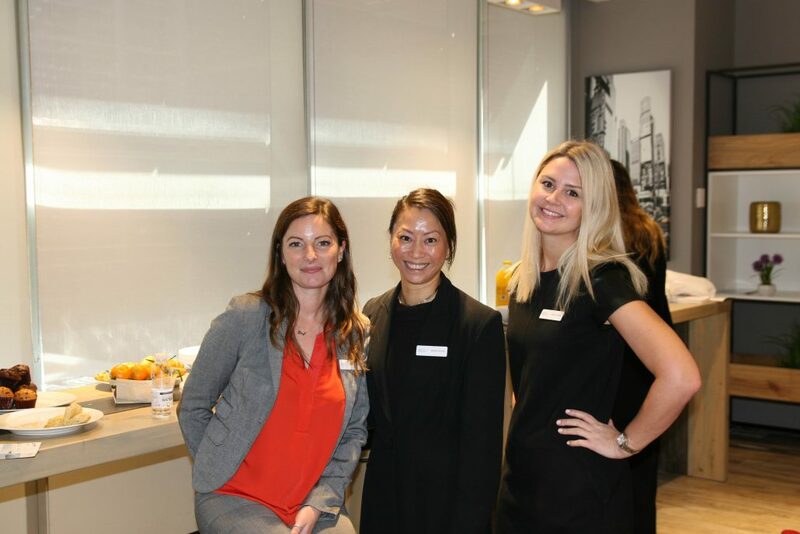 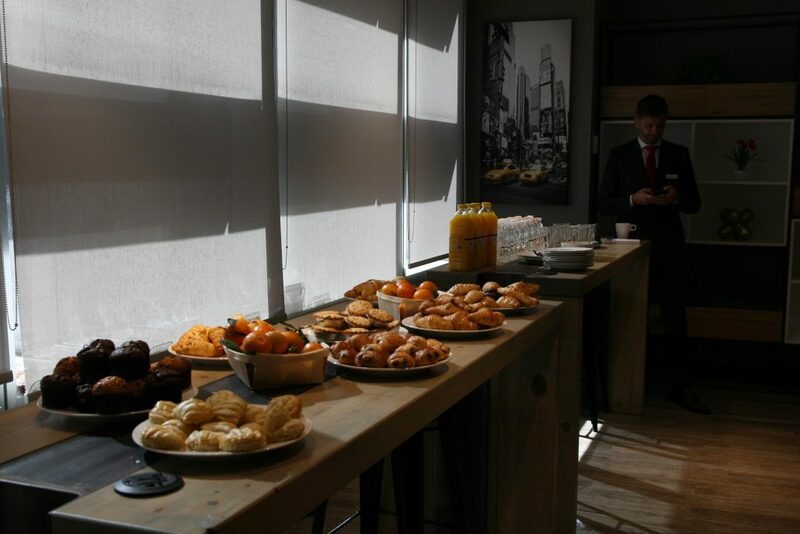 We are delighted to invite you to our upcoming seminar, hosted by PRO Partner Group and Regus. 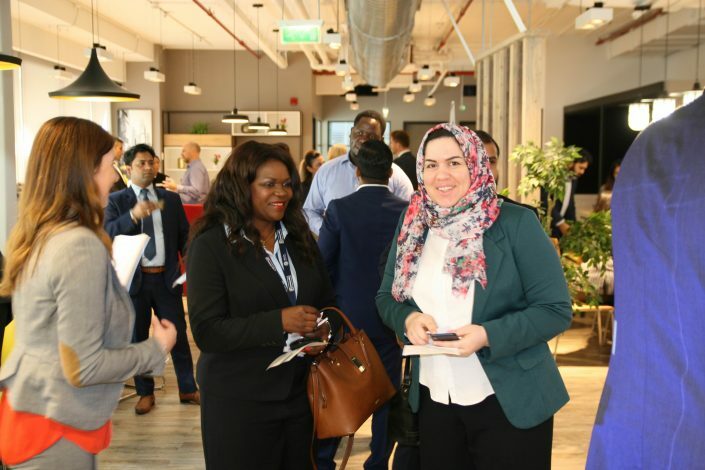 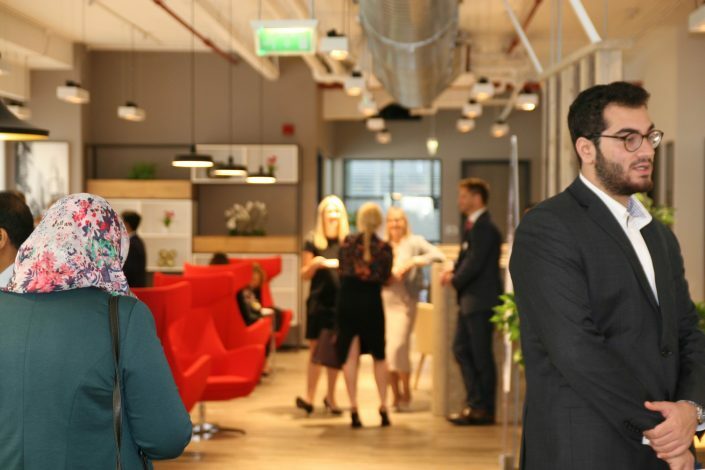 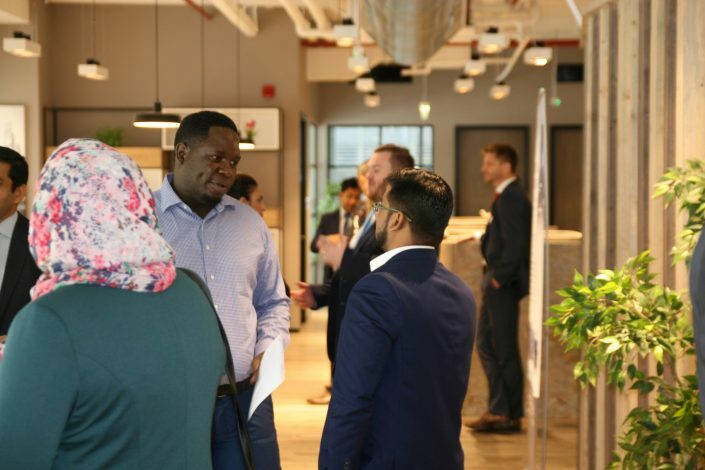 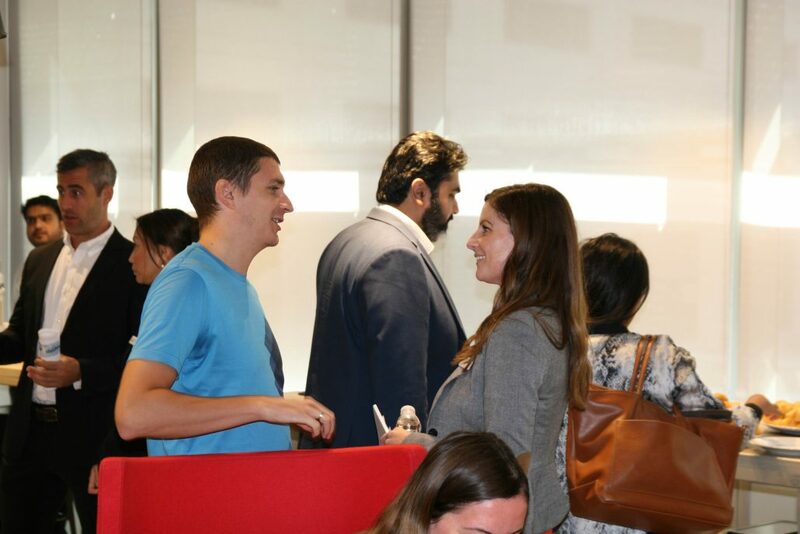 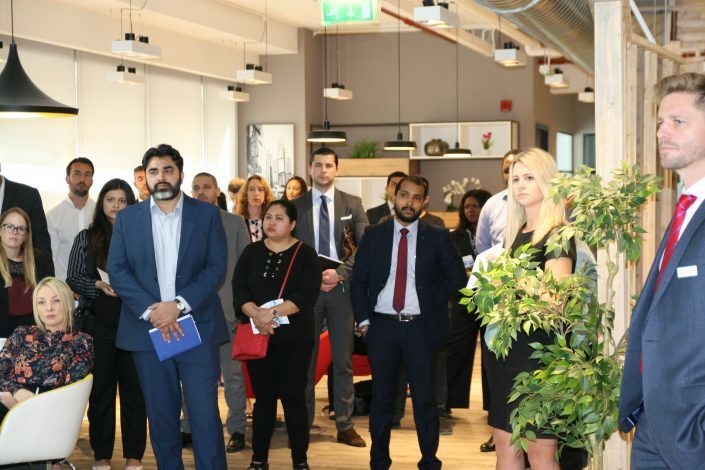 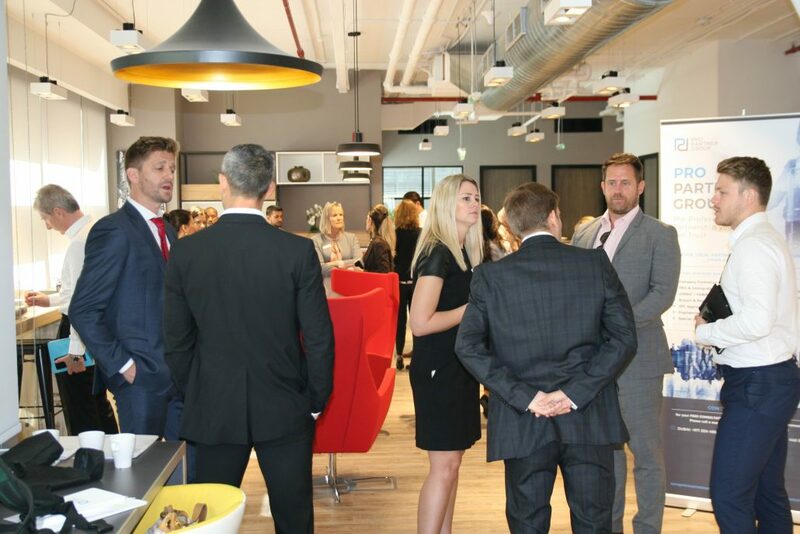 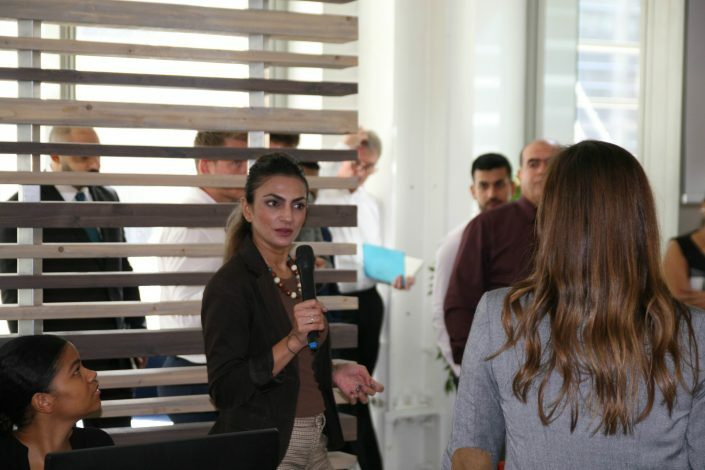 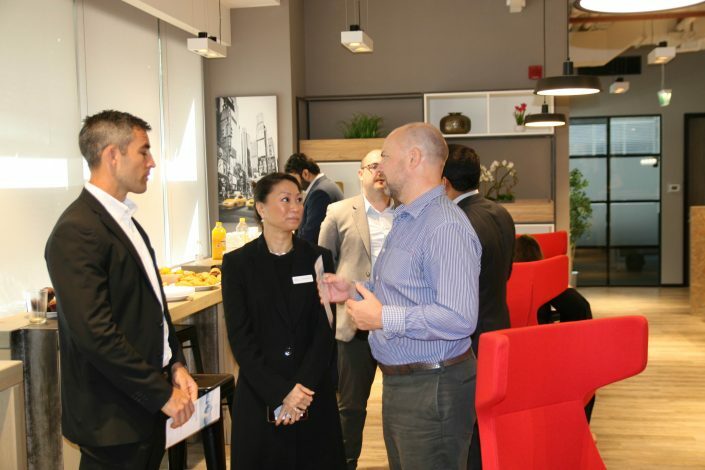 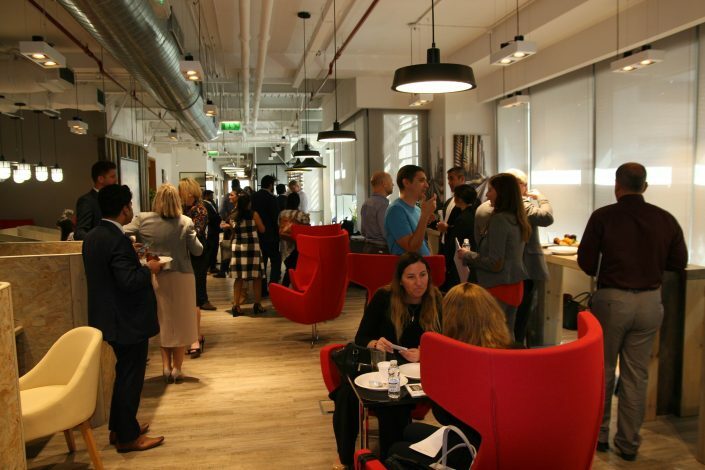 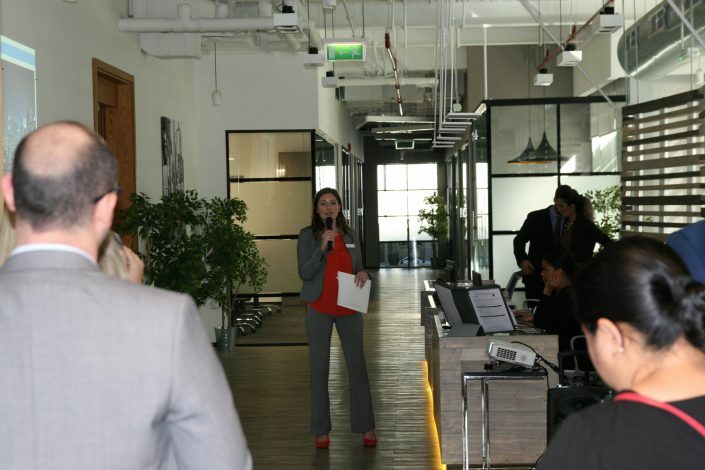 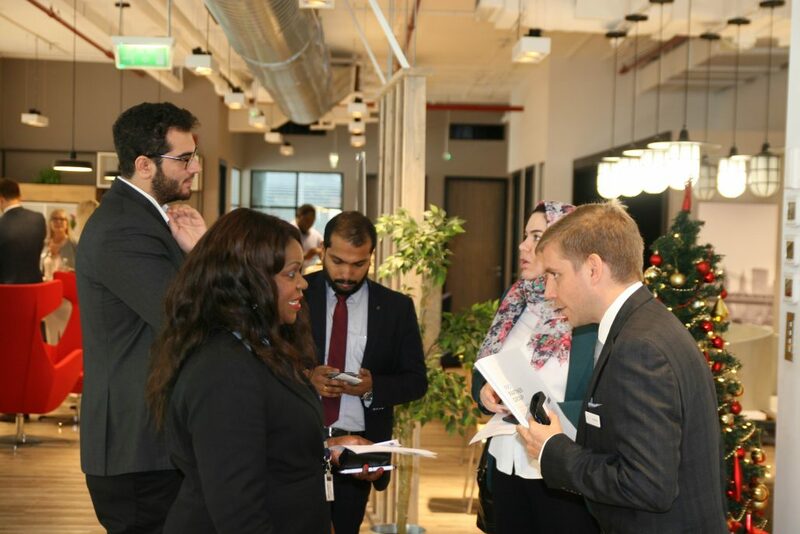 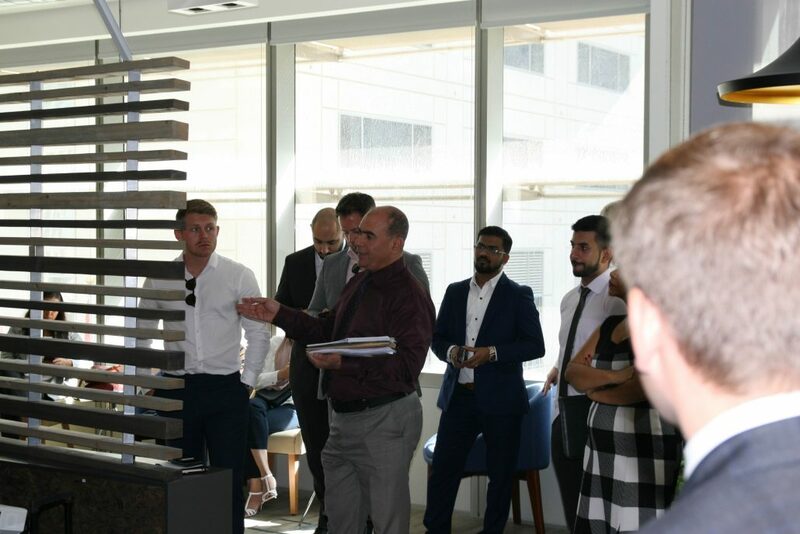 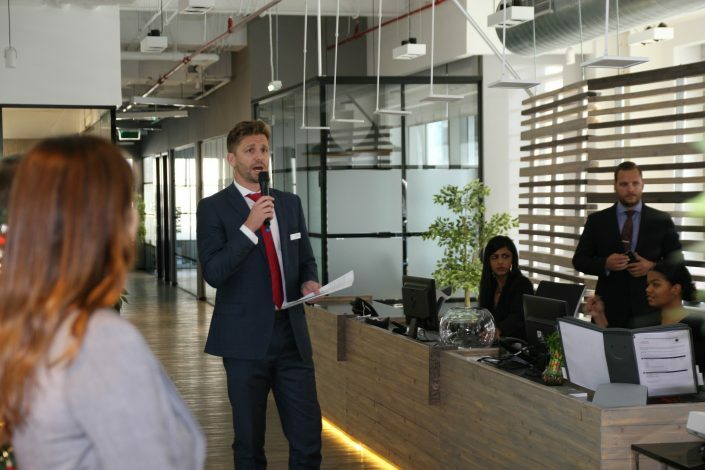 The seminar will be hosted at the Regus DWTC Business Centre in Central One District, C1 Building on the second floor of the Dubai World Trade Centre area. 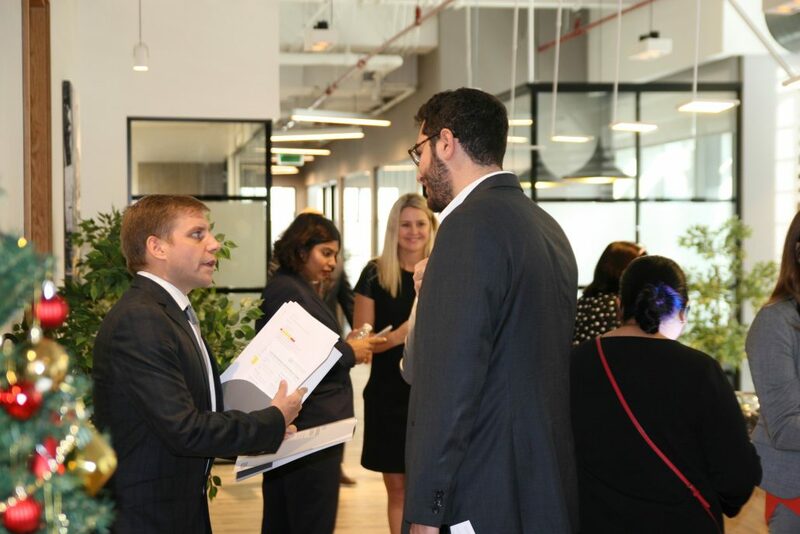 At the seminar, the PRO Partner Group team will discuss the recent announced changes to business licensing and visas in the UAE versus the actual implemented changes.